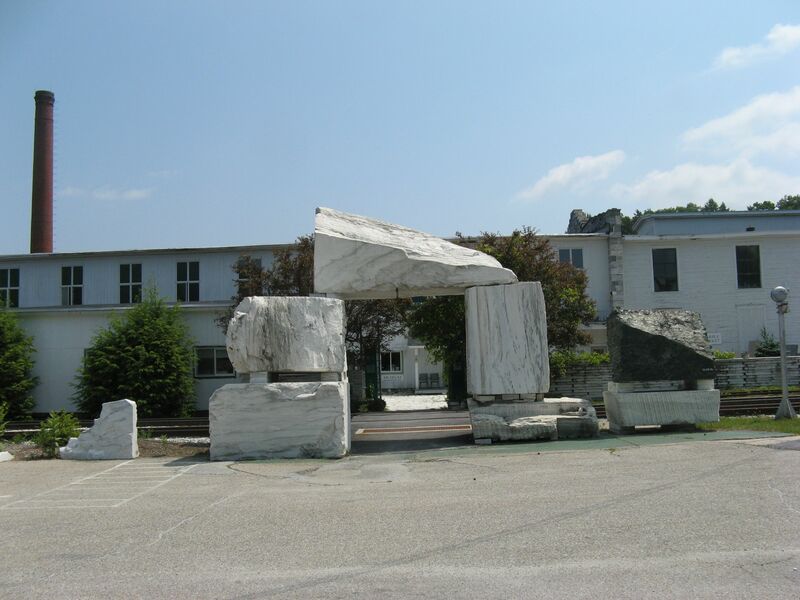 After a two-and-a-half year process, the Trust is pleased to announce the completion of the acquisition of the Vermont Marble Museum in Proctor, Vermont. The property was transferred in two parts. Today, the Trust acquired the 90,000 sq. ft. Marble Mill Building which houses the Vermont Marble Museum collection on the second floor. A variety of businesses, some of which are related to the marble industry, use rental space on the first floor. In 2012, the Trust acquired the museum collection, including the exhibits and a large library of historic glass plate negatives. The purchase of the Vermont Marble Museum was made possible by generous individual donors, several foundations, a major grant from the Vermont Housing and Conservation Board, and support from US Department of Agriculture. In addition to acquiring the Museum, the Trust has worked to establish a new nonprofit — the Vermont Marble Museum Inc. — that will operate the museum and oversee the management of the real estate. The Trust is very fortunate that Bob and Vicky Young of Proctor and Ina Smith Johnson of Poultney have stepped up to form the first Board of Directors of the organization and take on the stewardship of the building. Because of grant and loan requirements, the Trust will hold the building and lease it to the new nonprofit for the next five years. At the end of the five-year period, the building will be passed on to the museum; the collection will be on permanent loan to the museum. The museum has remained open seasonally through this transition. The cafe and gift shop is open year-round. Over the next several years, the Trust will be seeking state, federal and other grants to address environmental cleanup, upgrade the building to comply with current code and life safety requirements, and begin the process of rehabilitating the former mill building. This has been a long journey with lots of ups-and-downs and twists-and-turns in the road. The Trust is grateful that the owners of the museum and real estate, Martin and Marsha Hemm, were patient through this complicated process. The Trust’s ultimate goal with this project is enable the museum to tell the story of one of Vermont’s most important legacies: marble. The Museum has the potential of becoming a major attraction in the state and an education resource for VT schools. In addition, the Museum and incubator space in the building will play a strong and important roll in the Town of Proctor’s future prosperity. 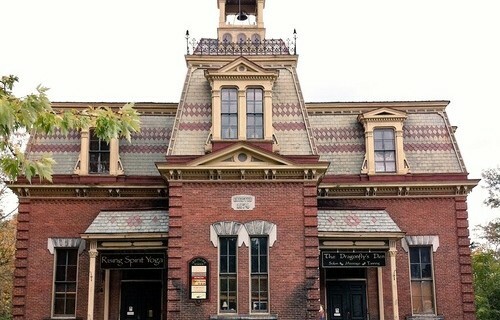 By December 31, 2012, the Preservation Trust had successfully raised $250,000, taking a significant step forward on the path to saving this irreplaceable piece of our heritage. This included the acquisition of the museum collection and displays, including the 3000+ rare glass plate negative collection, and the gift shop. This was a miraculous turn-around. A little more than a month prior, we announced that we had not succeeded in raising the $400,000 necessary to acquire the entire museum collection (displays, gift shop and archives). Fortunately the owners Marsha and Martin Hemm were patient, flexible, and willing to explore different solutions. In addition the Proctor Library, Historical Society, Selectboard, and School Board went to extraordinary lengths to attempt to raise the $150,000 to substantially fill the funding gap. 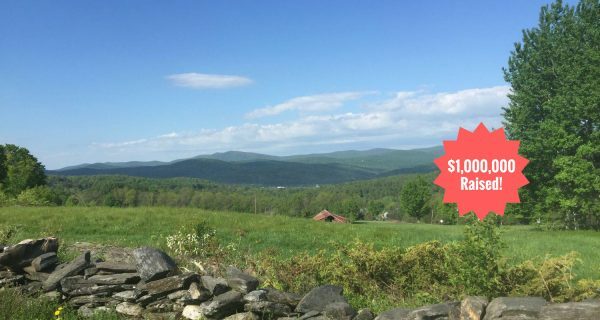 The timing was challenging and when we were unable to reach our fundraising goal, the archives and stone library were sold to the University of Pennsylvania. Although we would have preferred these materials stay with the museum in Vermont, Penn has excellent archival facilities and is eager to collaborate with the museum. The Trust was able to save over 500 boxes of more recent uninventoried archival material which includes purchase orders, sales receopts, accident reports and project reports. Much of this material was damaged and we are raising funds to conserve them and make them available for research. By December 16, 2014, The Trust had raised the necessary funds and completed the acquistion of the Marble Mill Building. Additionally, a new non-profit, the Vermont Marble Museum, Inc., was established to own and operate the museum. The Trust is grateful for support from the Johnson Family Foundation, Alma Gibbs Donchian Foundation, the Walter Cerf Fund at the Vermont Community Foundation, an anonymous foundation, and many generous individuals. We are also grateful to the owners Marsha and Martin Hemm who have been patient, flexible, and willing to explore different solutions. In addition the Proctor Library, Historical Society, Selectboard, and School Board have all gone to extraordinary lengths to assist our efforts. 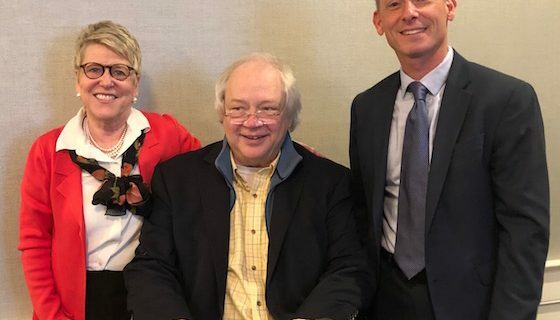 The Vermont Agency of Commerce and Community Development honored PTV Executive Director Paul Bruhn and Vermont Economic Development Authority (VEDA) Chief Executive Officer Jo Bradley for their efforts to grow Vermont's economy.